We approach each project as a true collaboration in ideation – the process of creating new Ideas. We offer our expertise and guidance whenever needed to ensure that the entire process is as smooth and enjoyable as possible. 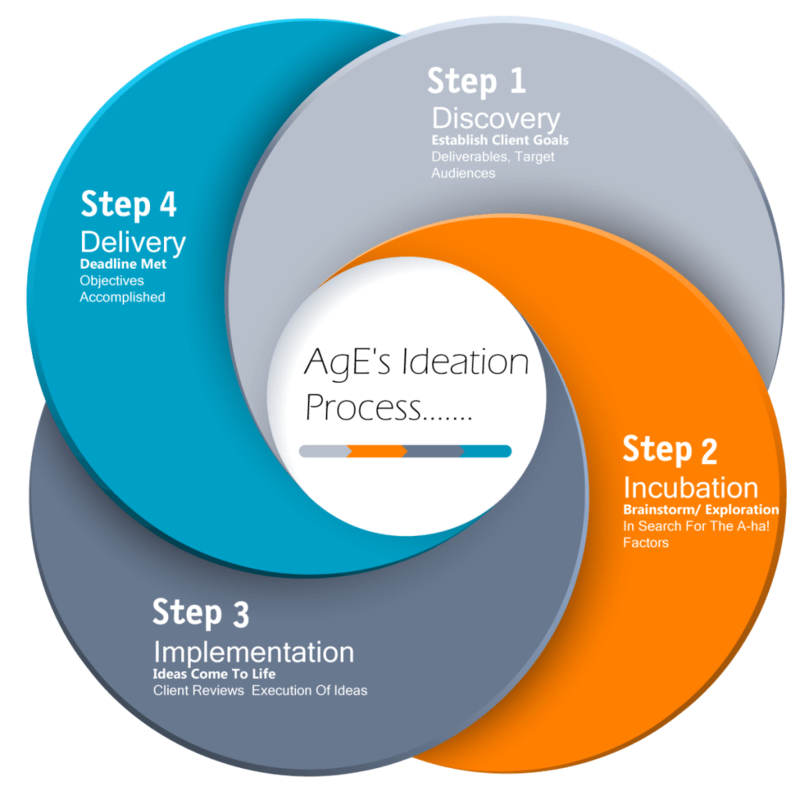 AgE Global Group’s commitment to quality is with you from concept through to post implementation support so you can sleep well both during and after the development process. We believe the ideation process begins in the moment we connect with our clients. Our goal is to provide strategies and solutions that go beyond the expected. To make sure we deliver, we embrace the ideation process. goals (and then listen again). We approach each client engagement using a documented set of policies, processes, and procedures. Each client is assigned a project manager who acts as the primary point of contact for the organisation OR Managing Director will walk with you in the entire process of development. This project manager or the managing director Of AgE Global Group guides the project team through the development process to ensure timely and high-quality completion. The AgE Global Group team uses a comprehensive set of checklists, tasks and procedures that are tailored to each client.